Show your team some respect in this officially licensed performance tee by adidas. This top is features Climalite fabric that wicks away moisture away from the body to promote cooling and a bold graphic across the chest. GAME day or everyday, this tee is sure to become one of your favorites. The OTS Triblend Raglan Tee Distressed is made of a sophisticated sporty material that makes this top the perfect mix of style and sport. If you're gearing up for the big game, a tailgate party with friends, or really any time you feel like flexing your team spirit, OTS sportswear will surely fit the bill. The OTS Triblend Raglan Tee's blended fibers creates a unique, athletic texture. With a ribbed collar that can retain shape over time and distressed screen-printed graphics you get a cool vintage look. OTS has a variety of licensed fanwear essentials -- both timeless and fashion forward designs that every true blue needs. Right fitting hats, super soft tees and proud team graphics. 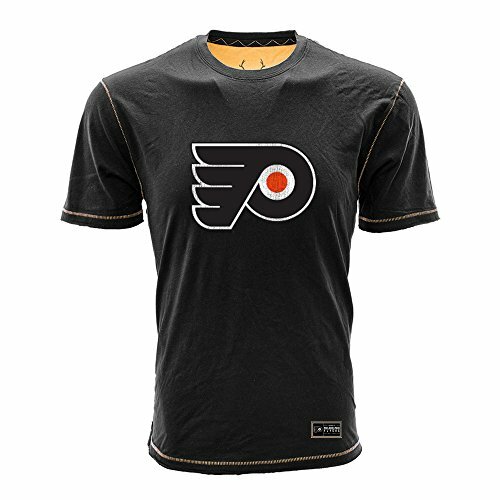 Go to the game in style in this authentic jersey tee by adidas. 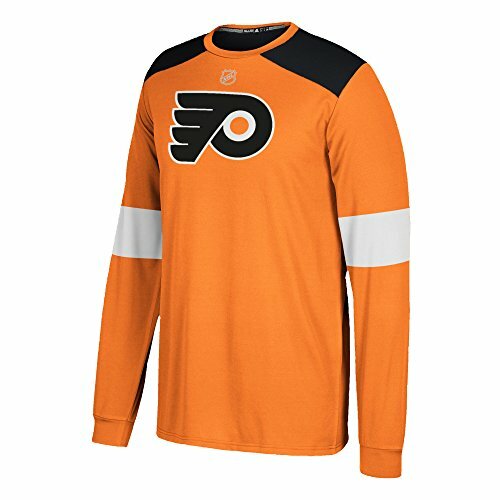 This top features official team stripes that MOCK those on your team's jersey and is part of the adidas performance label. It's a great game day item or throw on and represent your team. The OTS Fleece Hoodie is a classic pullover hooded sweatshirt that is the ideal mix of style and sport. If you're gearing up for the big game, a tailgate party with friends, or really any time you feel like flexing your team spirit, OTS sweatshirts will surely fit the bill. The OTS Fleece Hoodie is a midweight 60/40 cotton-poly blend, lightly brushed with a super soft interior. This pullover hoodie has ribbed details to enhance durability and screen-printed graphics so you can show off your favorite team’s logo with a vintage look. OTS has a variety of licensed fanwear essentials -- both timeless and fashion forward designs that every true blue needs. Right fitting hats, super soft tees and proud team graphics. 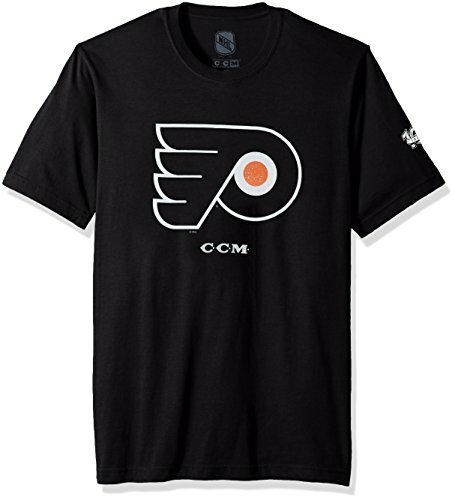 Watch and cheer for your team in style in this retro inspired tee by CCM. This super soft tri-blend tee features an officially licensed graphic and will let no one question where your team loyalty lies. 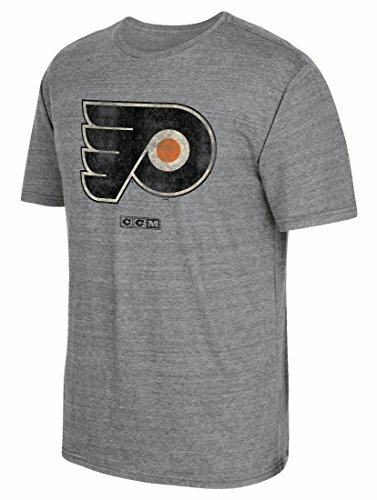 Freshen up your team wardrobe this season in this officially licensed tee by CCM. This tee features a premium cotton hand with a standout graphic on the chest. The best things in life elevate the senses: the salty air along the Coast, the perfect sunset Dipping over the Horizon, a cold beer on a hot day, and wearing your favorite super soft tee shirt are all simple pleasures that make life so great. The harbour tee features long staple, combed, high-grade 100% cotton yarn and an enzyme wash to create its cloud soft feel. Additional details like side slits and contrasting ladder stitches all contribute to making this garment anything but ordinary. 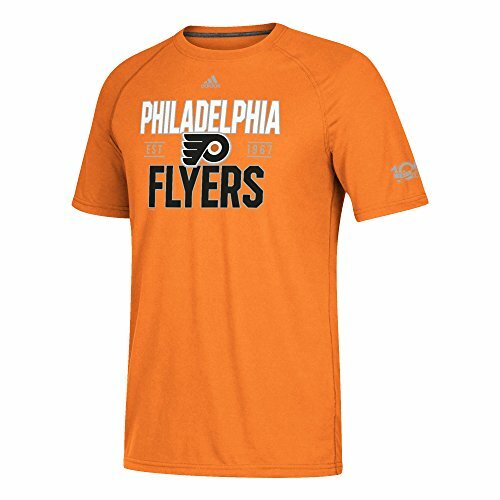 Looking for more Philadelphia Flyers Mens T-shirts similar ideas? Try to explore these searches: Pink Acrylic Rose, Cole Haan Slippers, and Soft Cargo Trunk. 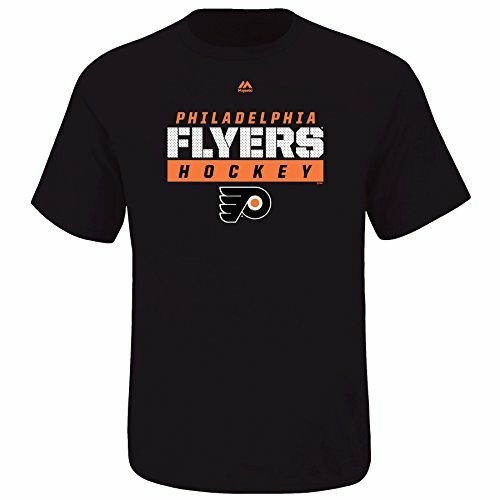 Look at latest related video about Philadelphia Flyers Mens T-shirts. Shopwizion.com is the smartest way for online shopping: compare prices of leading online shops for best deals around the web. 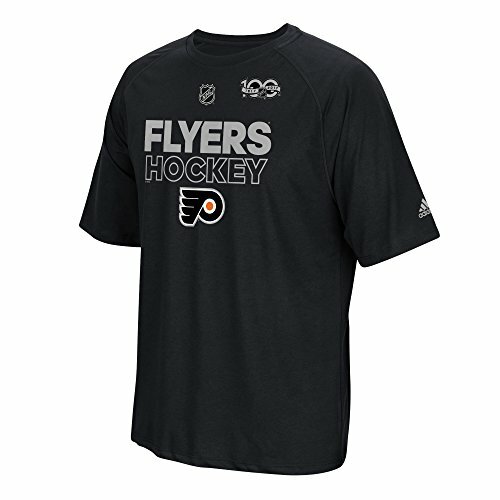 Don't miss TOP Philadelphia Flyers Mens T-shirts deals, updated daily.